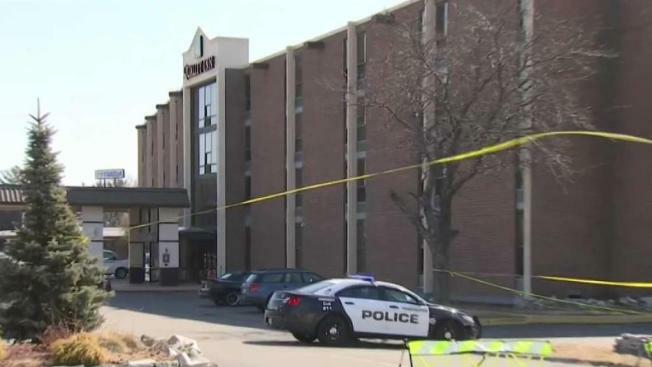 A standoff at a hotel in Manchester, New Hampshire is over after nearly 15 hours. 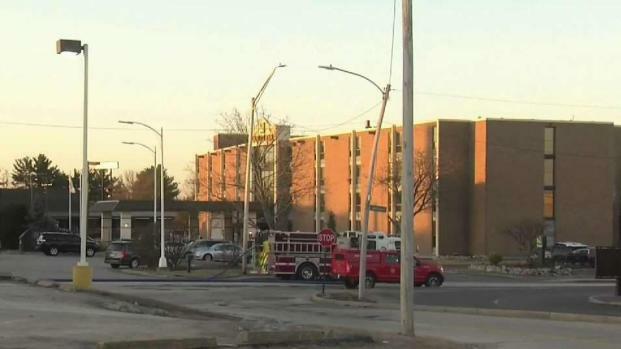 Two people were found dead inside the barricaded hotel room. 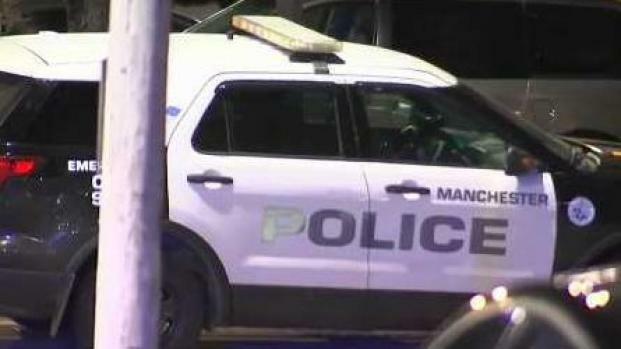 Officials say Stephen Marshall, 51, was holding a gun and engaged with authorities when he was fatally shot on Wednesday night.